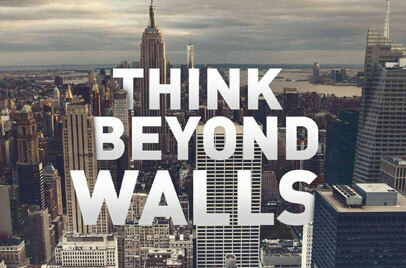 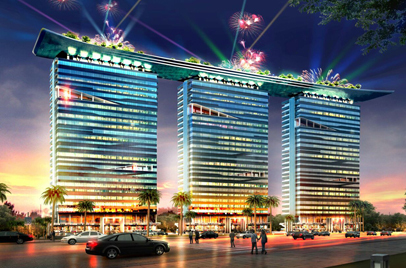 The builders who developed two major projects of Noida City are ready to launch the third and the grand one. 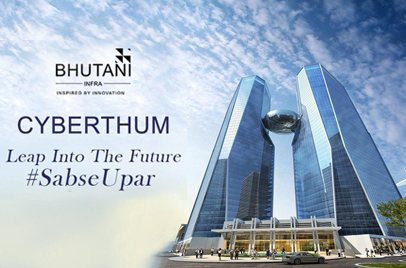 Sundream Projects launched and delivered Ithum and Corenthum in the best location of Noida. 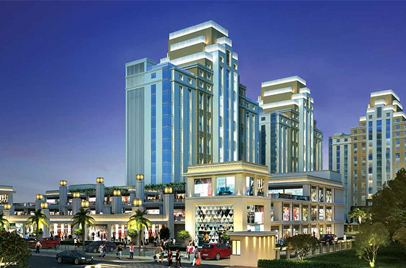 This time they have come back in another best location of Noida with another best project, Anthurium. 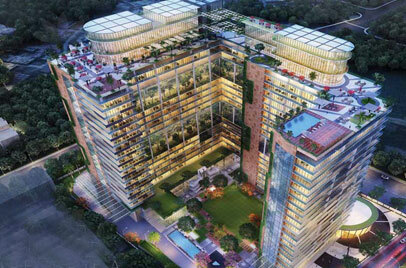 This will be Noida’s first green building. 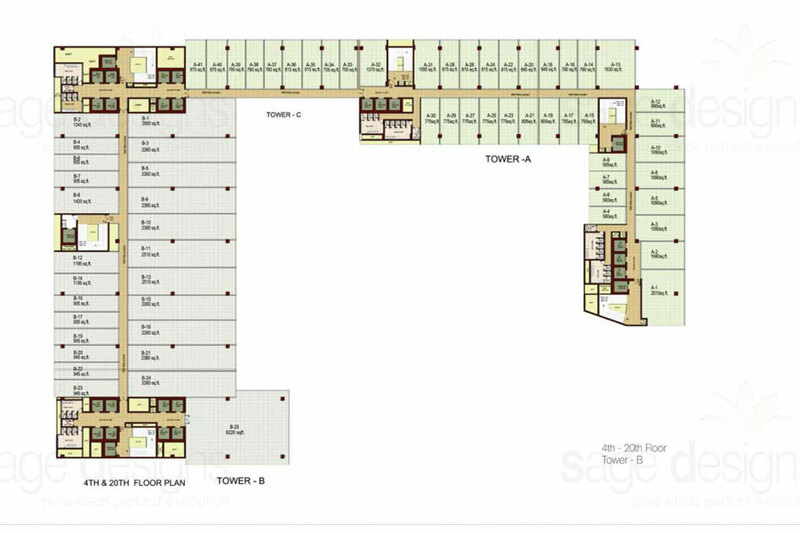 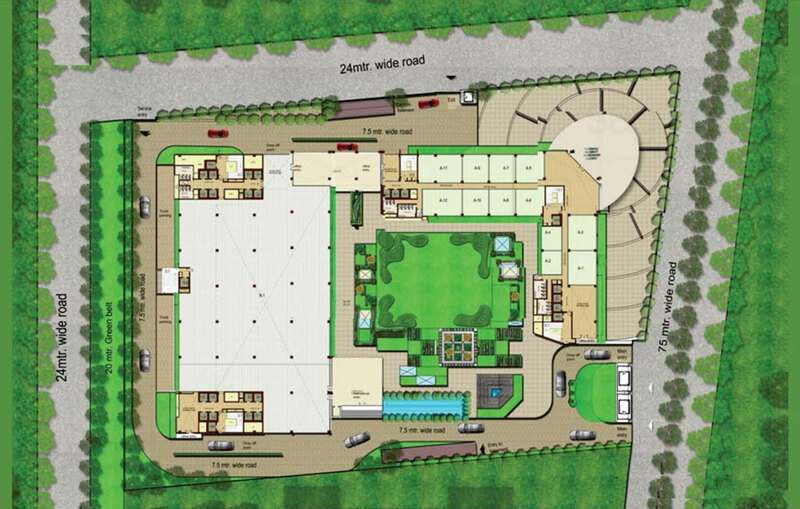 The commercial project is precisely located at Sector 73, Noida. 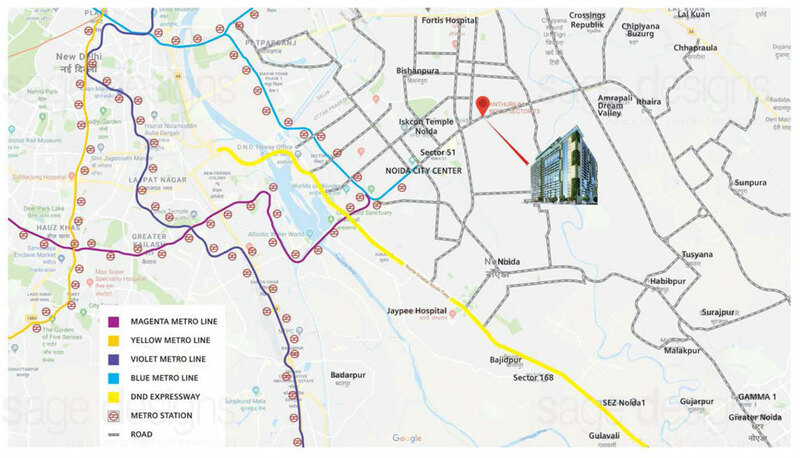 Location is its one of the major USPs as it is surrounded with major locations. 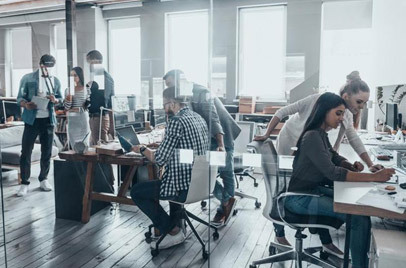 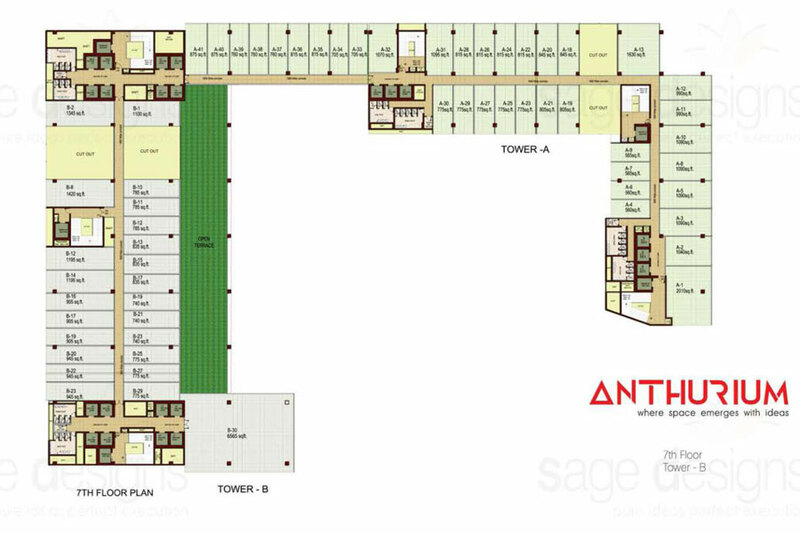 Anthurium is offering office spaces and retail spaces with facilities like you’ve never seen before in a commercial project. 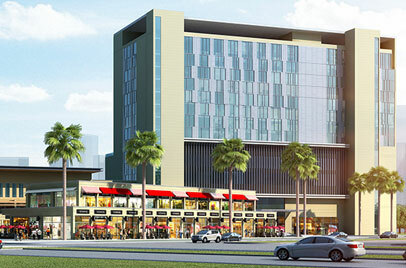 This project will be 3 sides opened, which is another USP. 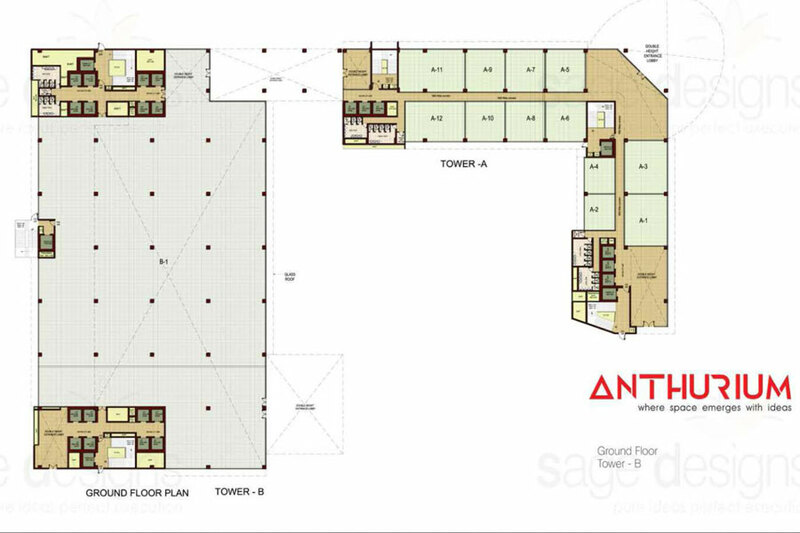 There are some extraordinary amenities offered by Anthurium, which include, a club on the terrace, sauna bath, Jacuzzi, lounge area, open gymnasium, food court, and much more.